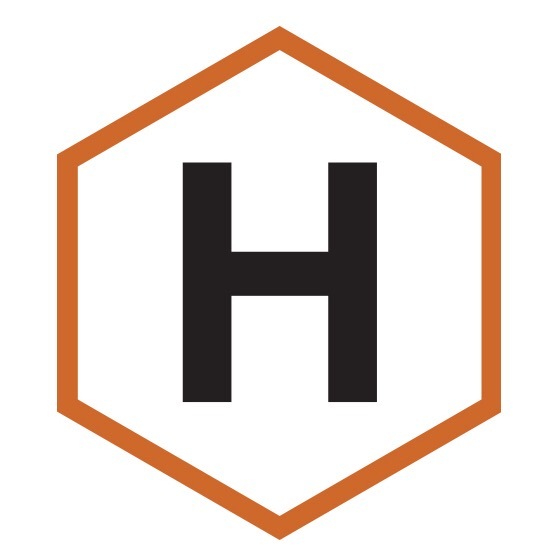 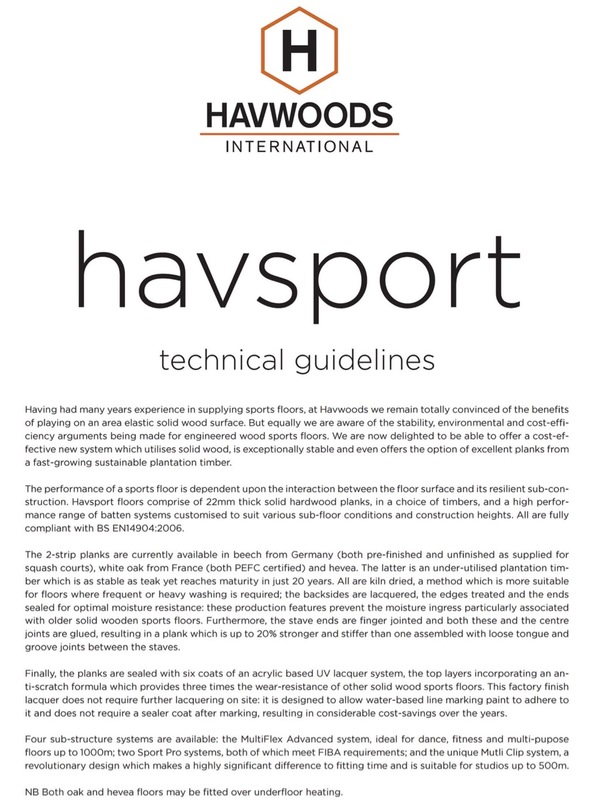 At Havwoods we make no secret of the fact that engineered wood is our surface of choice for many applications, but sports flooring is not one of them. 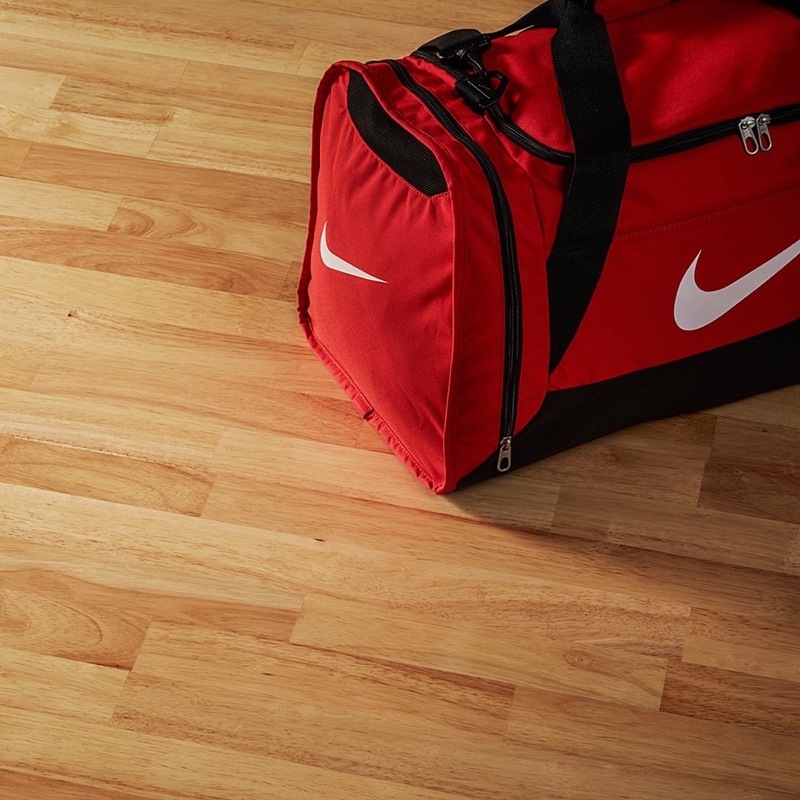 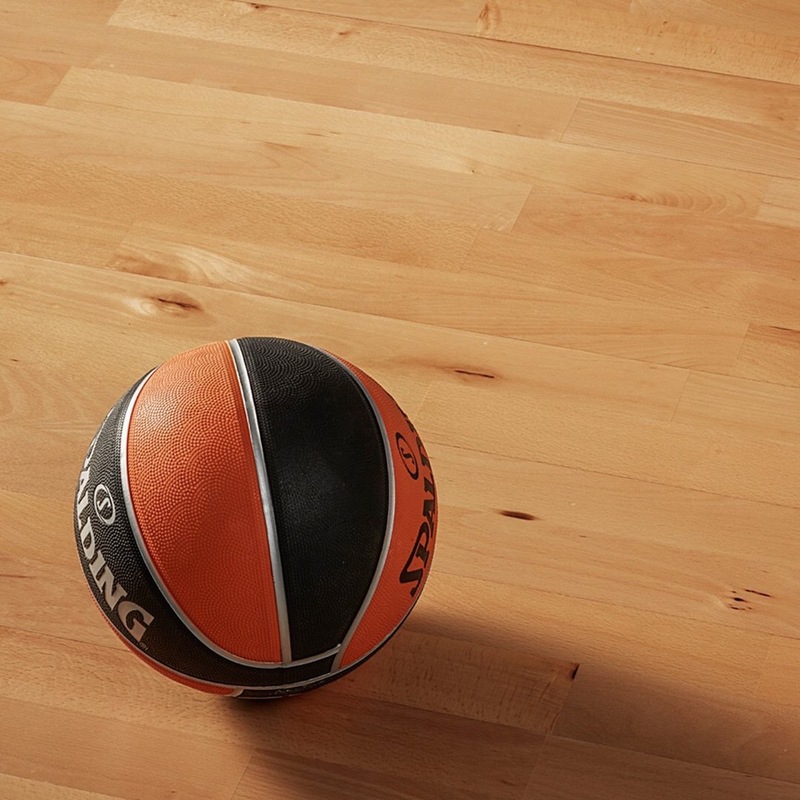 We remain convinced of the benefits of playing on a solid wood surface but have, of course, been aware of the stability, environmental and cost-efficiency arguments for engineered wood sports floors. 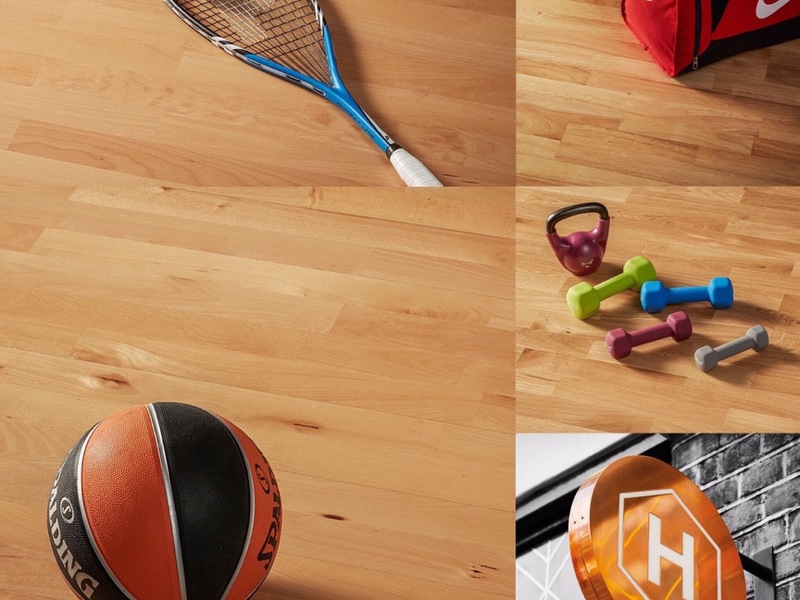 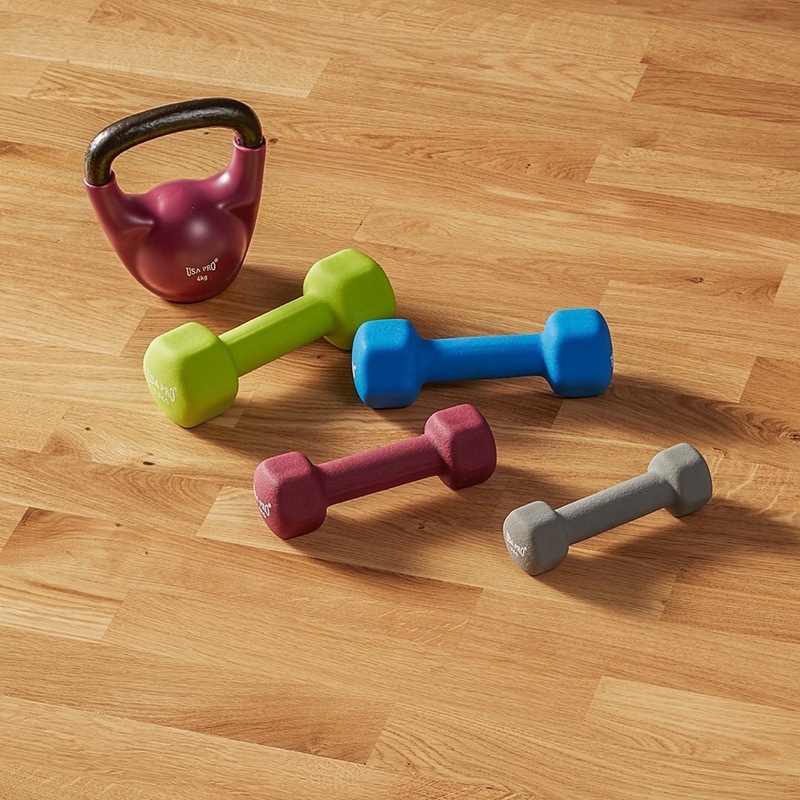 We have been looking for a system which utilises solid wood yet combats the weaknesses of the better- known sports floors and we are delighted to have found it; so delighted that we’ve launched it as our own. 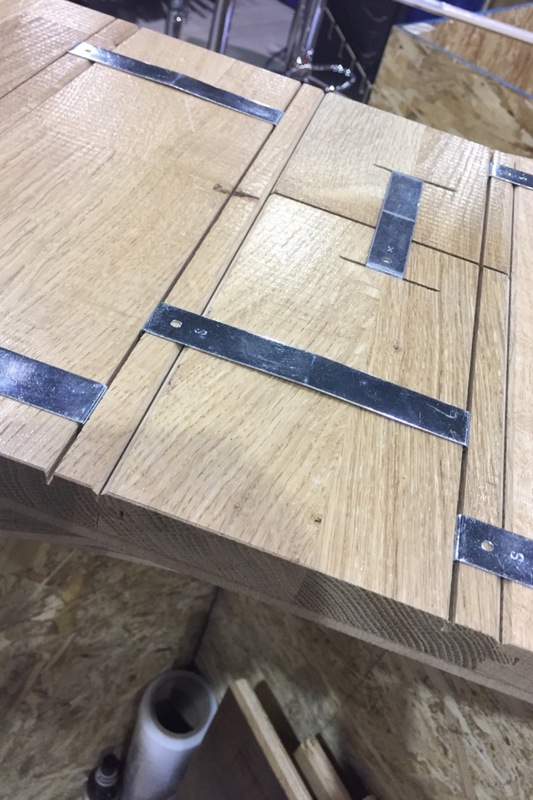 The 2-strip planks are currently available in beech from Germany, white oak from France (both PEFC certified) and hevea, an under-utilised timber which is as stable as teak yet reaches maturity in just 20 years. 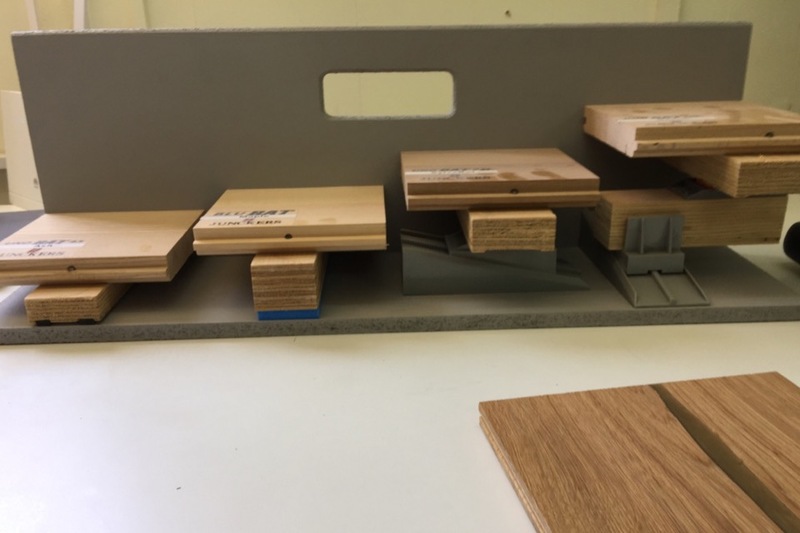 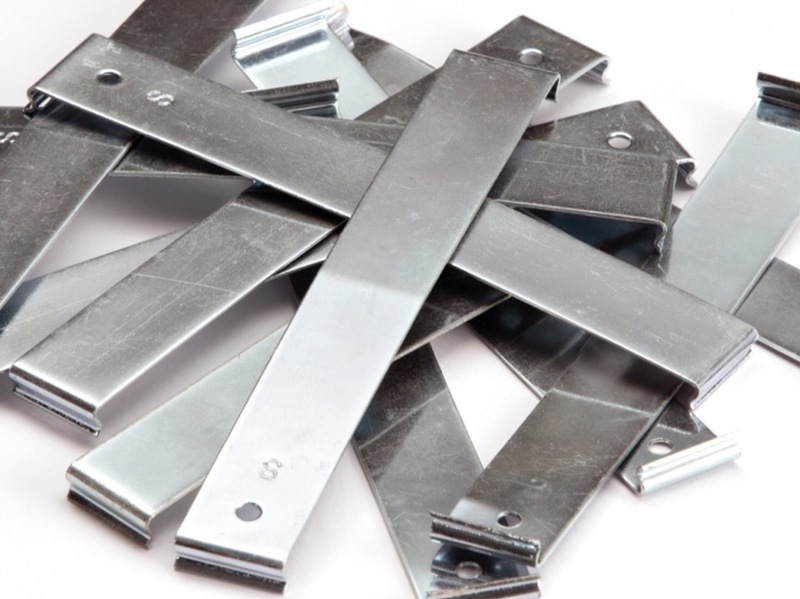 They are kiln dried, ensuring more even drying; the backsides are lacquered, the edges treated and the ends sealed for optimal moisture resistance; the stave ends are finger jointed and both these and the centre joints are glued. 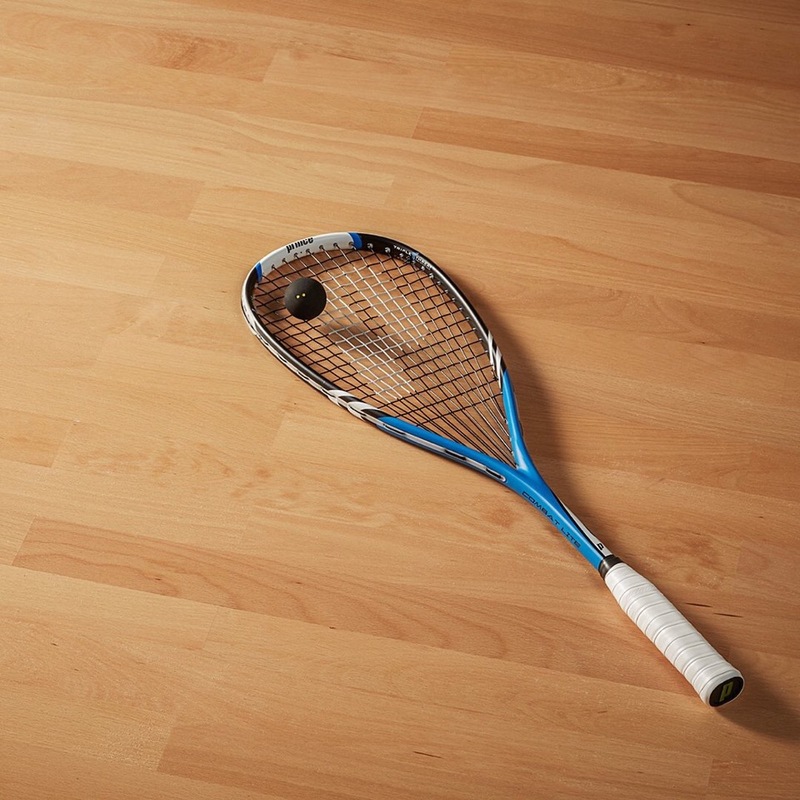 The result is a plank which is exceptionally stable and moisture resistant, and will not show the evidence of moisture damage so often associated with older wooden sports floors. 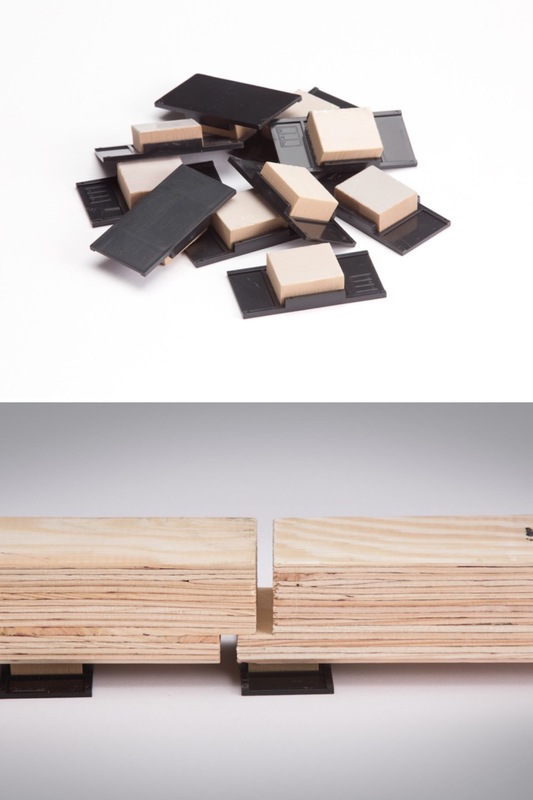 Finally, they are sealed with an anti-scratch lacquer, vastly improving wear-resistance. 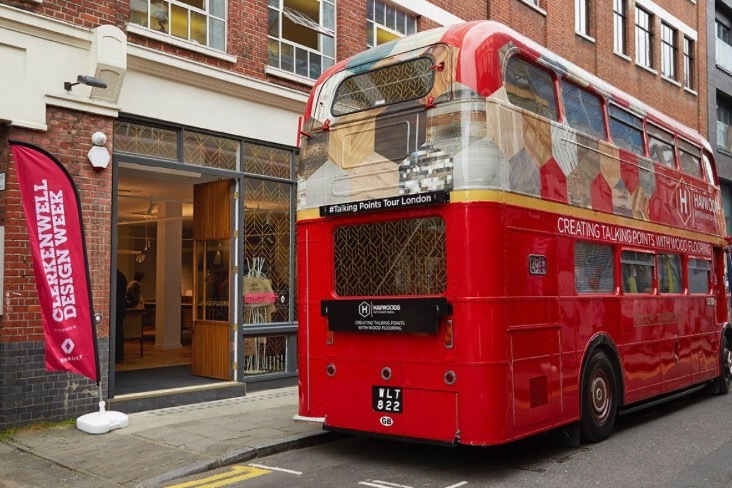 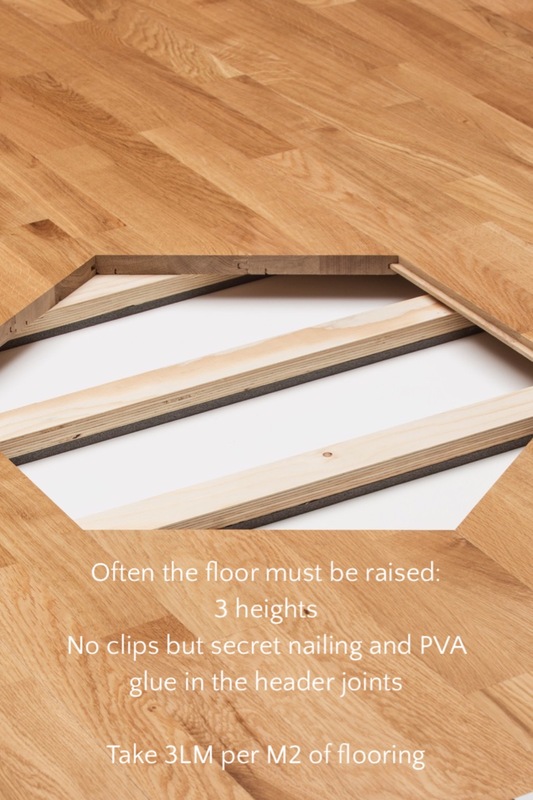 This lacquer is designed not to require a final coat on site, and for water-based line marking paint to be applied directly to the floor without need for further sealing afterwards, all of which results in a considerable cost-saving. 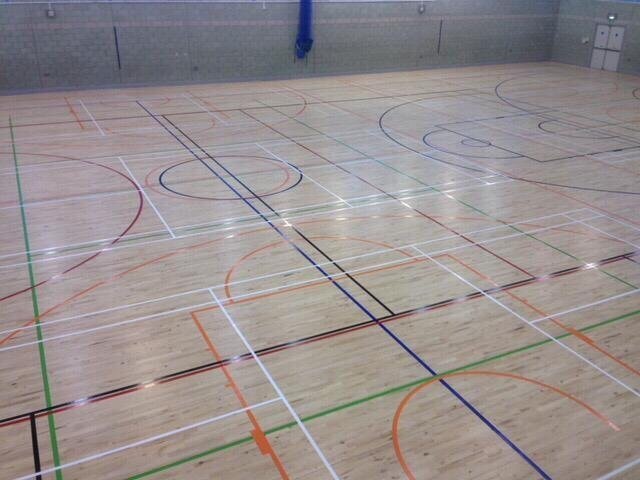 Four sub-structure systems are available, providing sports flooring suitable for everything from dance, fitness and small multi-purpose applications (Multi Clip) to large arenas (Pro 1 and Pro 2 systems both meet FIBA requirements). 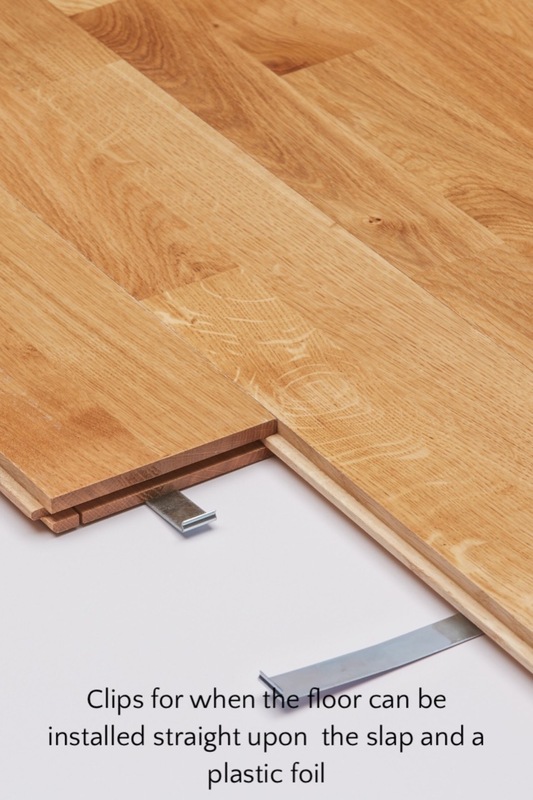 ​NB Both oak and hevea floors may be fitted over underfloor heating.